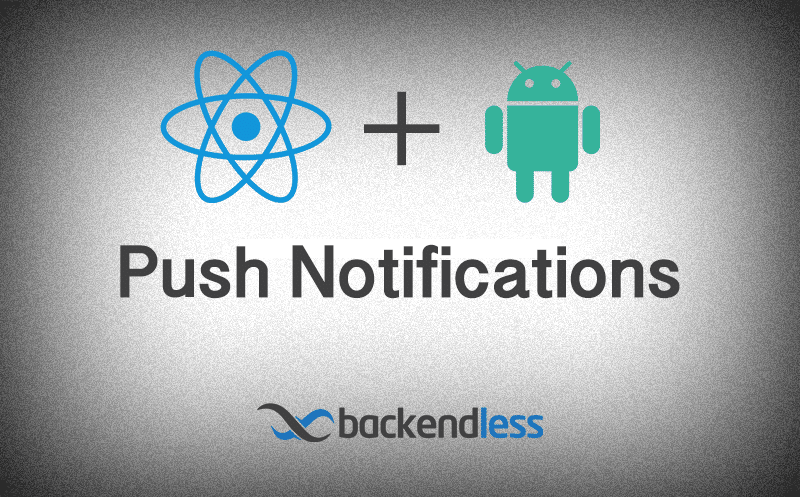 Today, we get started with creating a simple Android application on React Native for receiving Push Notifications. Alright, let’s do it. Personalized push notification content – each recipient of your push notifications can see customized content. Programmable action buttons with support for inline replies. Customizable images and icons in the payload and rendering of push notifications. Automatic push notification cancellation – self-destructed notifications. Dynamic audience targeting – the audience of the published notifications can be customized with a query. 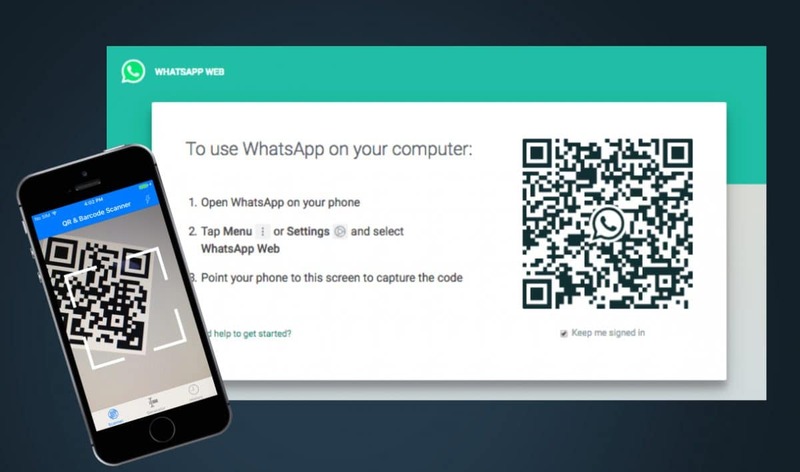 The video below includes a demonstration of an Android Dropsource app integrated with Backendless Push Notifications followed by a detailed overview of the actual integration process. The integration instructions are outlined in detail in this post following the video. Since Backendless does not have native APIs to download files, today we’ll talk about how to implement this function in your Android application. In order to do that, we’ll need to combine Backendless file listing API and android.app.DownloadManager. There are several alternatives to this approach, but the selected one requires less code to write and has a well-thought structure. We supported Google Sign in for a while, however, the feature was not properly documented. Not anymore )) The documentation has been updated for Android and iOS SDKs. Using the “Login with Google” function, an app can provide a way for the users to login using their Google credentials. Once a user is authenticated, Backendless creates an internal account and starts a logged-in session.